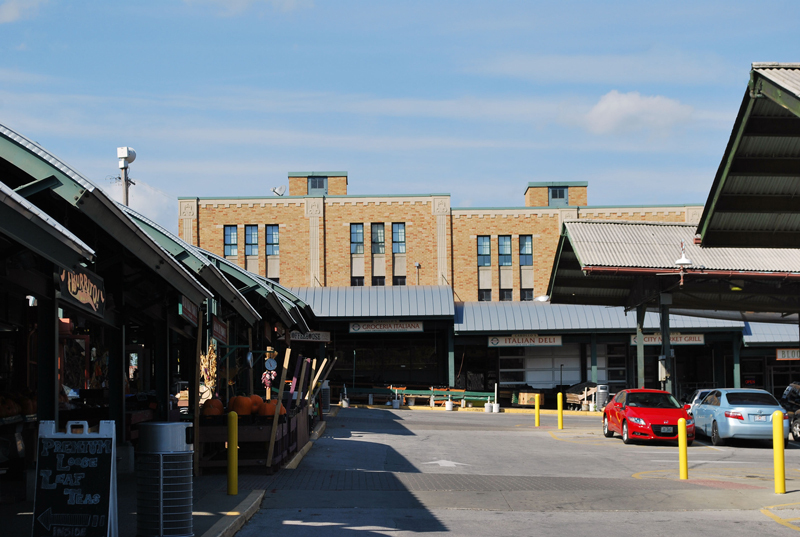 The City Market consists of six individual buildings, three outdoor pavilions, and outdoor Farmer’s Market areas which feature an eclectic mix of restaurants, retail and attractions. 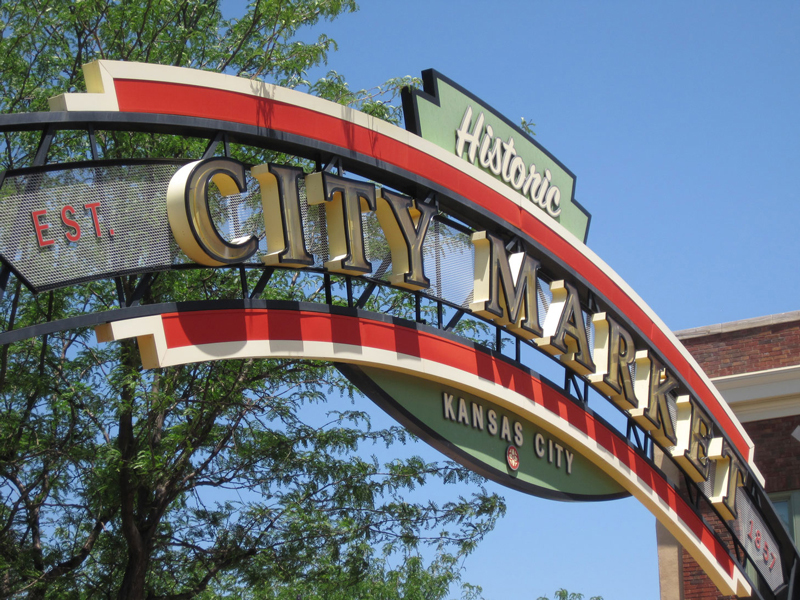 Celebrating over 150 years of history, the City Market boats the region’s largest Farmer’s Market every Saturday and Sunday all year-round. 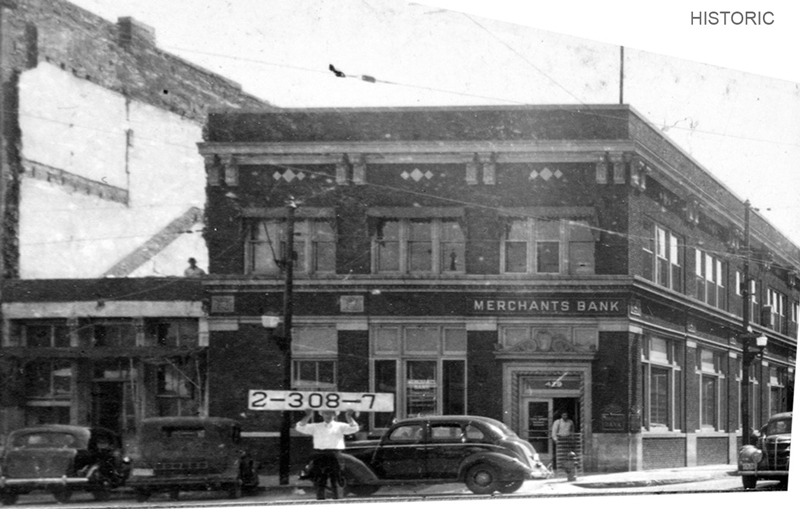 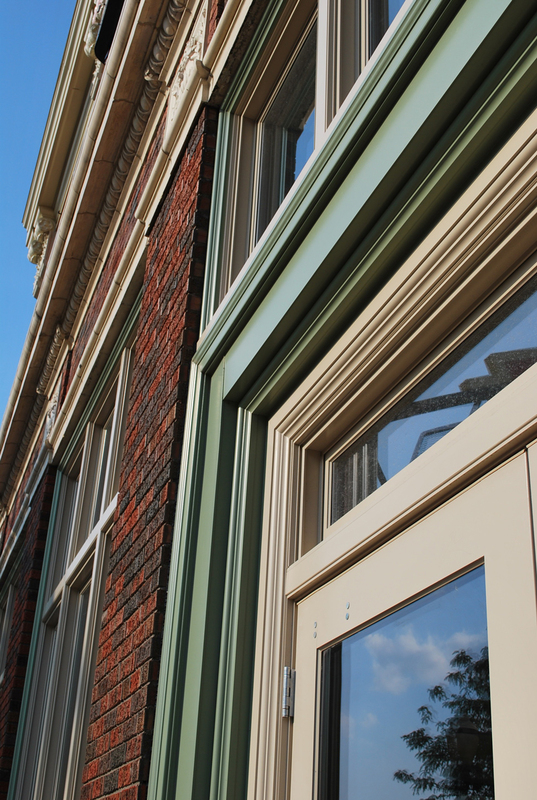 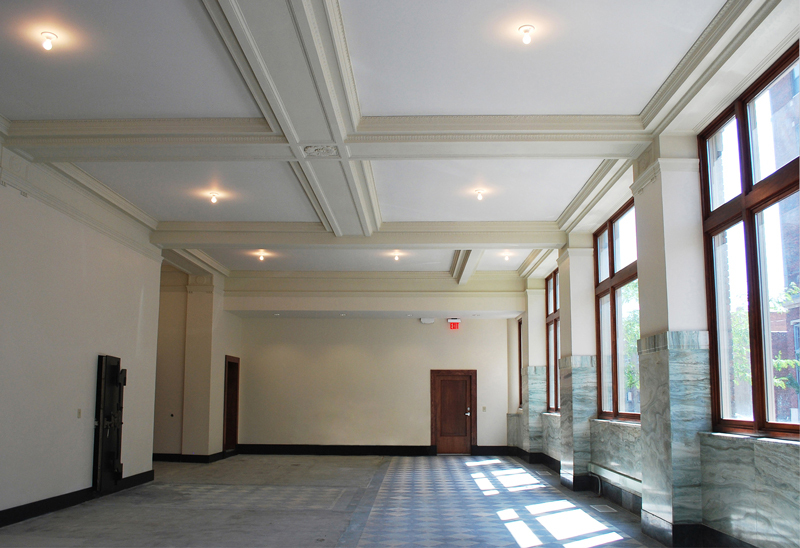 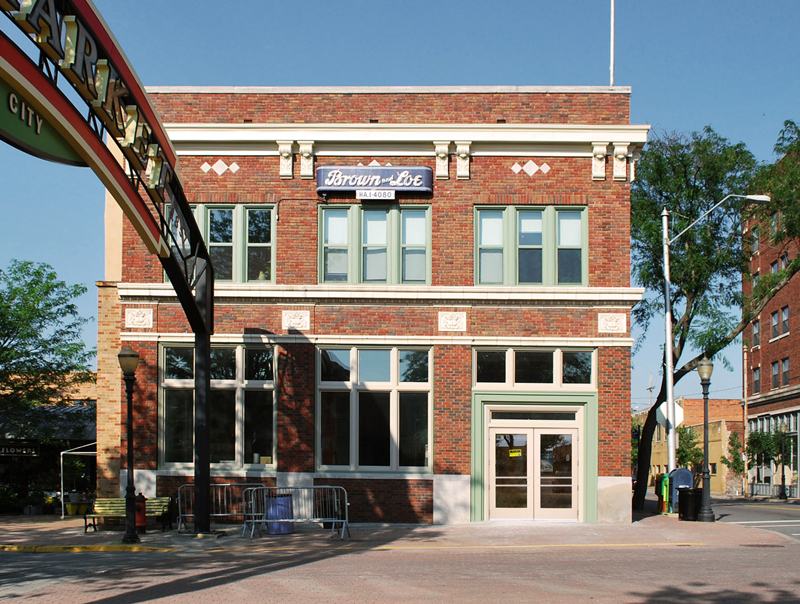 STRATA Architecture Inc. has worked with the City Market for several years on various interior and exterior rehabilitation projects which have touched each of the City Market’s buildings and outdoor areas. 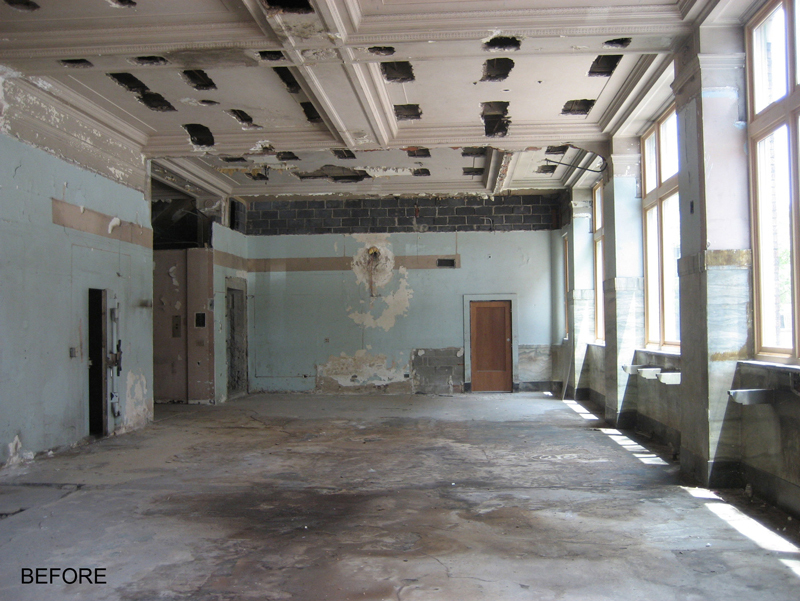 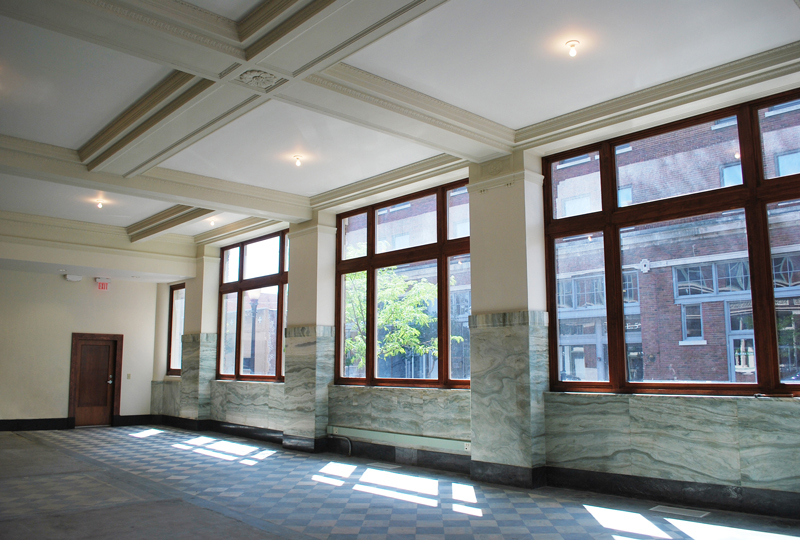 Our work includes exterior and interior rehabilitation of 429 Walnut, the oldest building within the complex, which included historic window and door replacement and interior white box tenant finish of the first floor space. 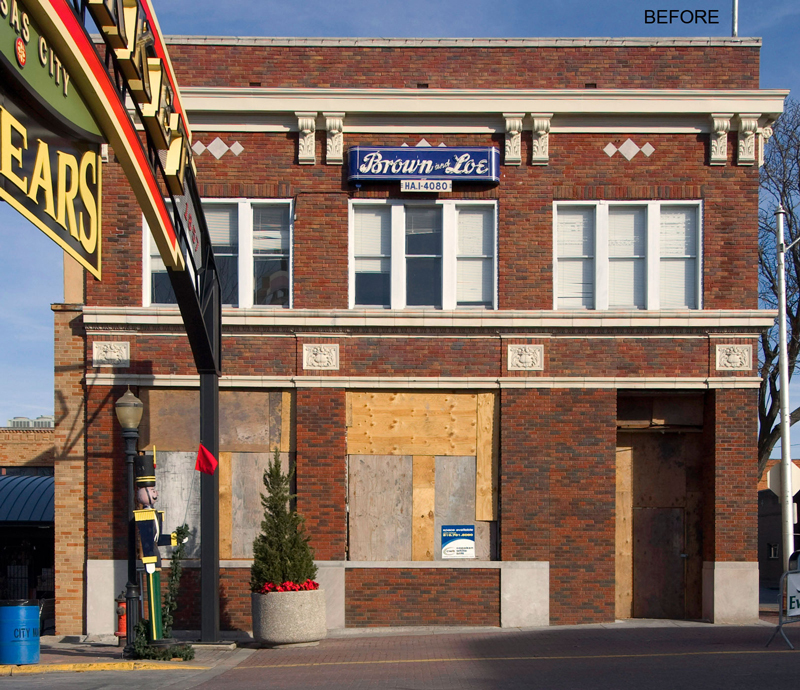 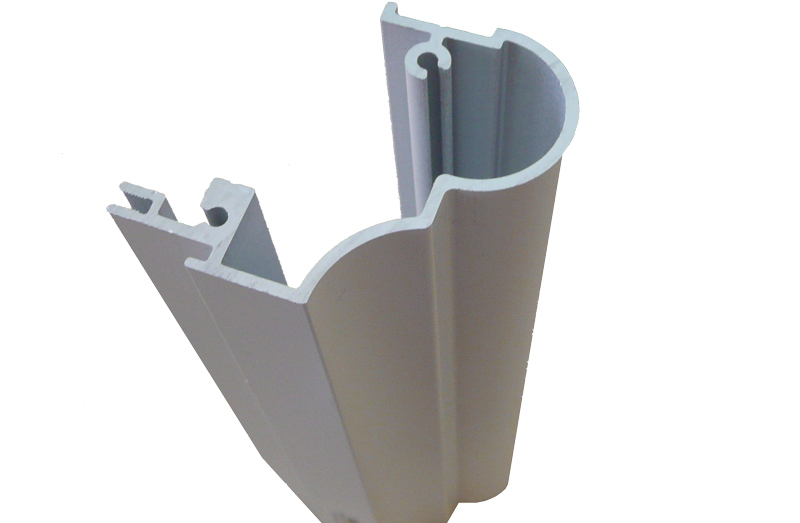 The new storefront design won a 2010 Marvin Architect’s Challenge award. 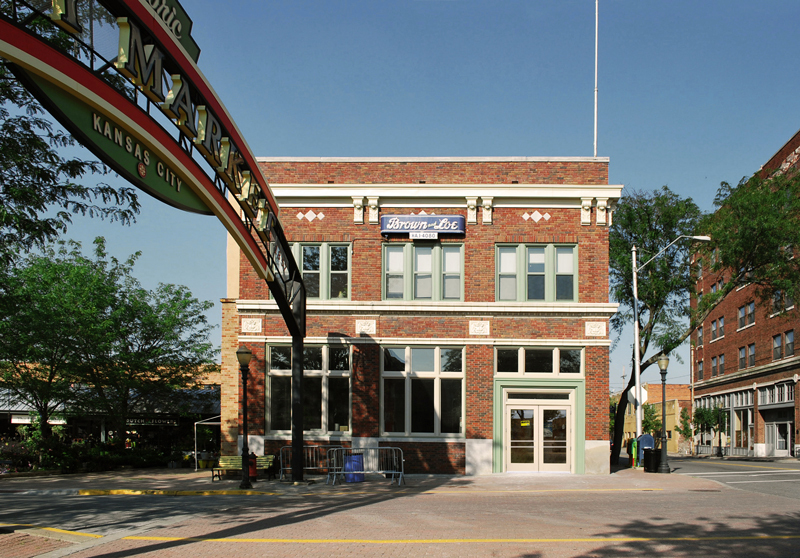 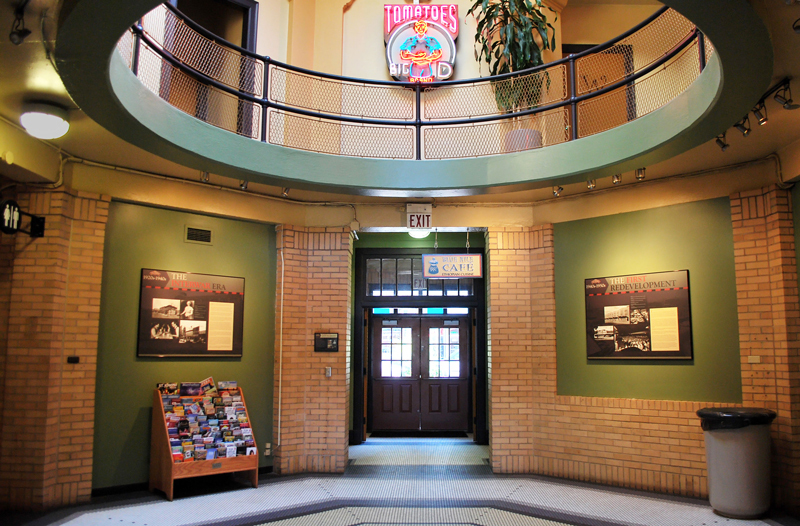 Other completed work includes over 390 historic window, door and storefront replacements on all buildings throughout the complex; interior renovations to the main lobby, restrooms and City Market Offices in the main building; and design of a new commercial kitchen operated by the City Market called the Farm to Table Kitchen. 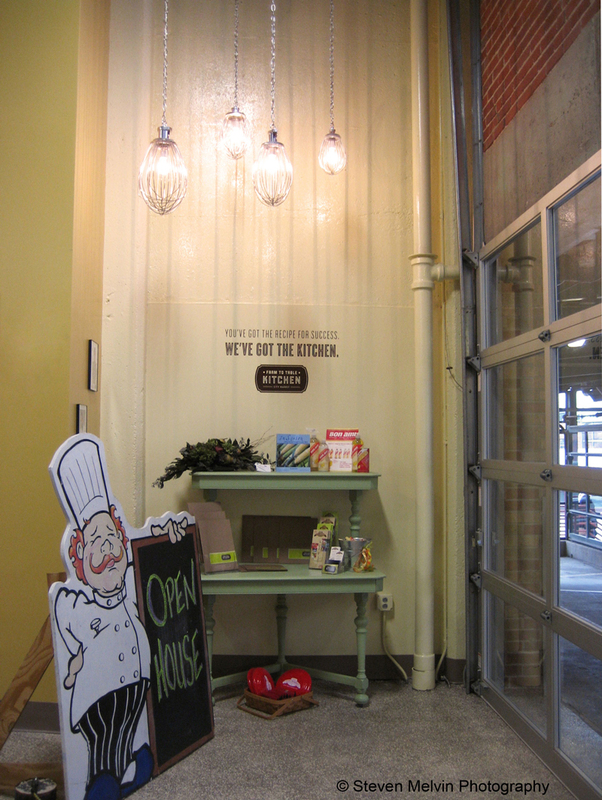 The kitchen is utilized as a business incubator for local small businesses, farmers and caterers. 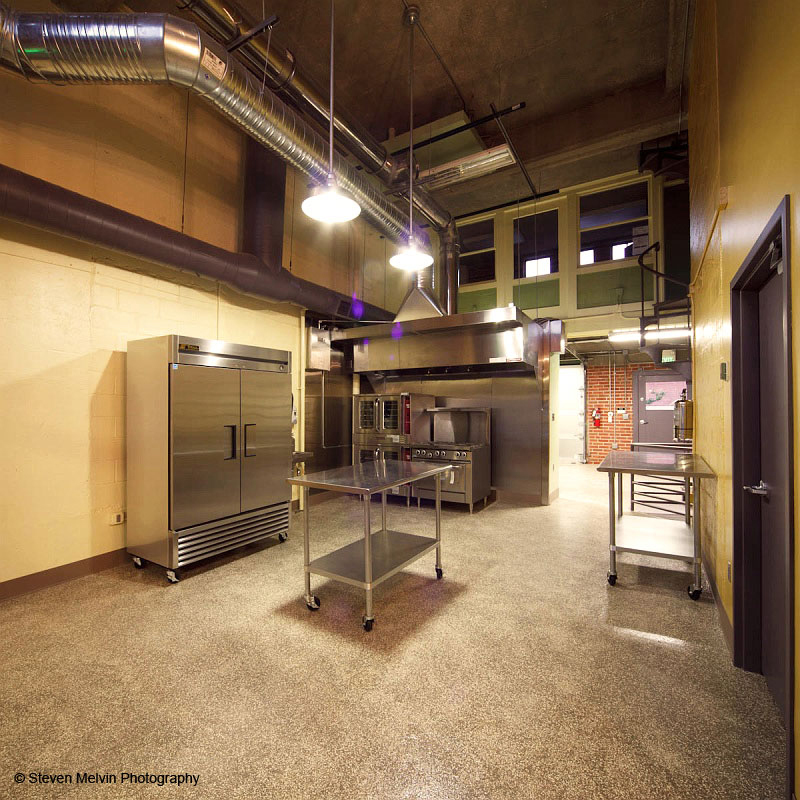 Businesses and groups can rent the commercial kitchen in order to prepare food products in an environment certified by the KCMO Health Department and thus can be legally sold commercially. 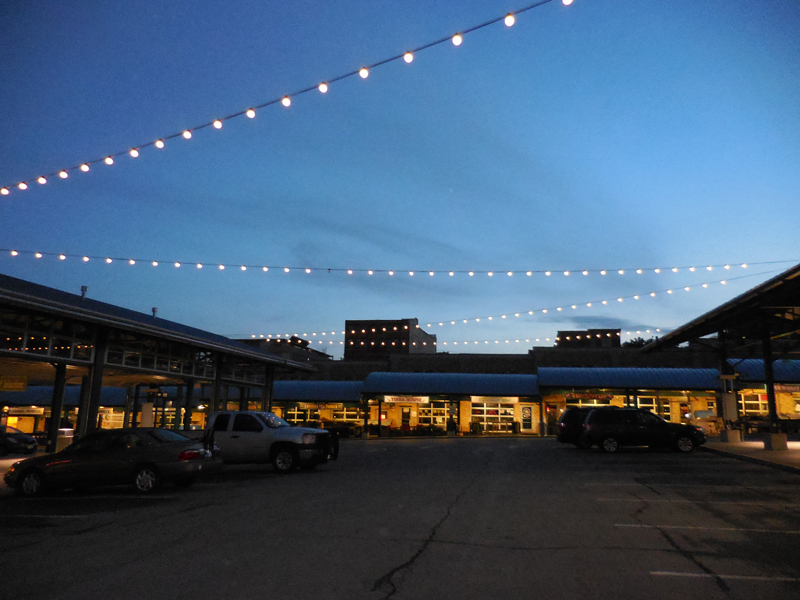 The outdoor shed pavilions and connecting walkways structures between buildings were recently rehabilitated which included: installation of custom glass garage doors to the north shed, installation of new outdoor lighting including festive catenary lighting, new outdoor plaza paving and shade structure, and the installation of new storefronts and restructuring the existing walkways to include clerestory glazing to bring more natural light into the spaces. 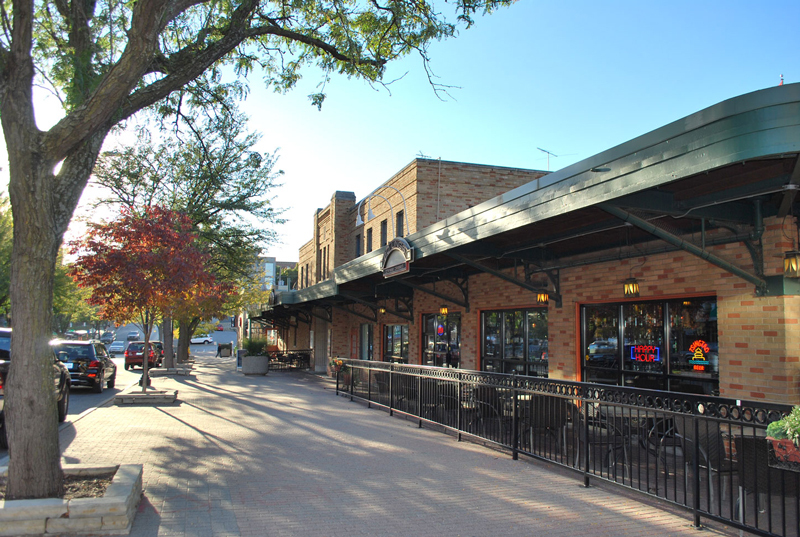 Our work is phased and on-going with more improvements to the outdoor pavilions, and Farmer’s Market areas over the next few years.